XenForo, released on March 8, 2011, is an internet forum software package which changes the course of the forum software. This package written in PHP language via the Zend framework and is available in the English Language was developed by XenForo developers Kier Darby and Mike Sullivan who were joined by Chris Deeming in November 2014. Together, these developers have created a commercial software package that offers to users the traditional forum software offerings along with amazing additions that were previously unknown so that users’ satisfaction is ensured. Flexibility: priding itself as a flexible community software, XenForo allows users to carry out modifications easily. All you have to do is either pick from the add-ons already in the resource manager or use the XenForo framework to create yours. Free trial: if you are skeptical about XenForo and its’ offerings, the developers have created a demo that can be downloaded and used as a template for the main software. All you need do is download the demo, have a free run through it and then decide if you will be getting the main version. Inbuilt SEO: the presence of human-readable URLs and semantic HTML embedded with microdata among other SEO features pre-present in the software, simply mean that with XenForo you need not be concerned about your search engine optimization needs. With this, you could even promote your business, crafts or other personal engagements on your posts. Notifications on the go: with XenForo, you will always be alerted about activities on your posts or any other changes. Whether your posts have been quoted, shared or replied to, whether you get awarded with new trophies due to new milestones reached, you receive instant notifications. Simplicity: XenForo’s styling is easy to the eyes and easy to navigate through. But in the event that you want to change its look to another that better suits you, you need no foreknowledge of programming and codes as you can easily do this using XenForo’s Simple Color Changer or an extensive style property editor. Socialization: like a reward system, whenever you reach a new milestone, you are awarded trophies for your effort. This, in turn, gives you a sense of appreciation and makes you keep coming back; either engaging on the forum or just trying to get more trophies in your stash. The fact that XenForo has been integrated with Facebook means that you can not only easily register but can also share your progress levels, posts and your achievements on your Facebook page. Traditional look: despite its amazing additions, XenForo still retains the traditional look for internet forum software to the end that users get to be instantly comfortable in seemingly familiar surroundings and have no problem navigating their way through the whole program. Up-to-date activity stream: this feature allows users and/or visitors have access to every activity on the forum besides posted messages. This also allows members follow each other to the end that they have their own personalized updates on the posts of those they are following; this allows them to streamline their content and have exclusive access to as many contents as they want while guiding against that which they don’t want access to. 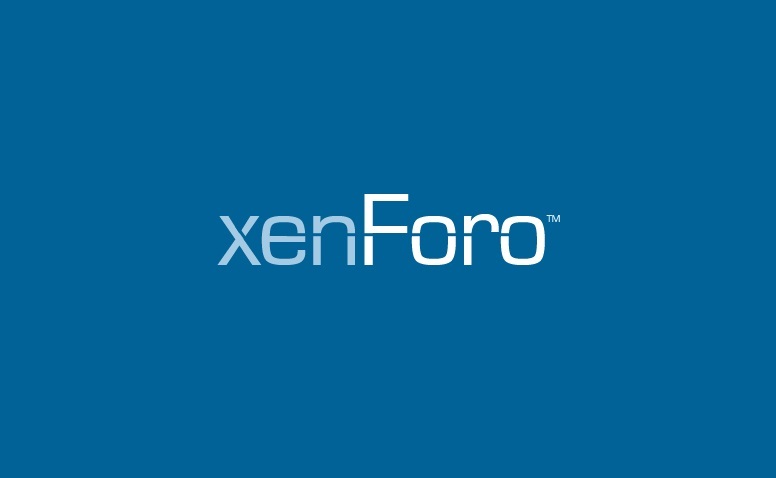 If you are looking for a forum software that is engaging, fast, intuitive and social, then look no further as these four words are characteristics that aptly describe XenForo. XenForo is a software package that’s written in PHP programming language offering a commercial internet forum. Selecting a web host for a XenForo application can be tasking, as much as it can be overwhelming, considering that you are offered with a variety of options from which you have to choose only the best. Here are a few tips that can help you select a web host with services that are tailored to your specific app needs. This is an important tip to look out for if you intend to run a Xenforo application that’s sustaining. When selecting a web host, you should be assured that the host will do a job that keeps a high rank for you and your application, so that your application doesn’t experience a lot of down times because of host versions that will barely sustain the level of services that your app offers to its users. Again, the importance of being ensured of lasting security when hosting your Xenforo app, or any other app is emphasized. With thousands of hack cases been reported globally every day, it becomes a priority to pay huge credence to the level of security that a host can offer, before patronizing it. You should ensure that the web host you are selecting presents a perfect roadmap for perpetual security. This is important for your app if you intend to have a sustainable app that’s free from the hack by online scammers. Web hosts are adjudged as more reliable when they can offer customer support to developers at all time. Before picking a host for your Xenforo application, a major feature that you should look out for is how many customers support they will offer you, especially when you come in need of a hand to help you set up your Xenforo software. A great host should be able to provide you with a technical support team that’s savvy enough to handle most technical issues that may arise during app runtime. You can’t afford to have a host that is stinking with mediocrity if your XenForo app must perform at its best. 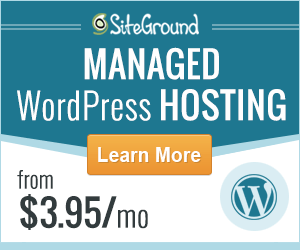 The web host that you are choosing must offer a high rate of performance, especially relating to load time speed. The smallest page load delays can negatively impact your bounce rate, conversion rate, and even your ranking. You don’t want the shame that goes with running an underperforming app, and that is why you need to research well on the available hosts and select only the one that guarantees a high level of performance. 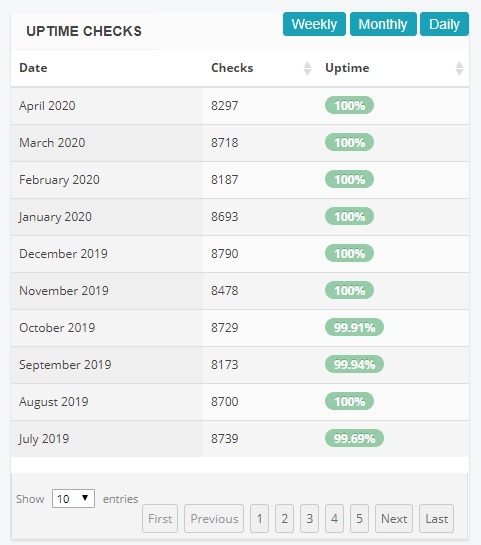 These tips are basically listed to serve as a guard that will help you choose a great web host that will help you in the process of building a XenForo application that’s performance guaranteed.